Looking for space? On a budget? Can’t find what you need or want? Have you checked places in the Bronx? 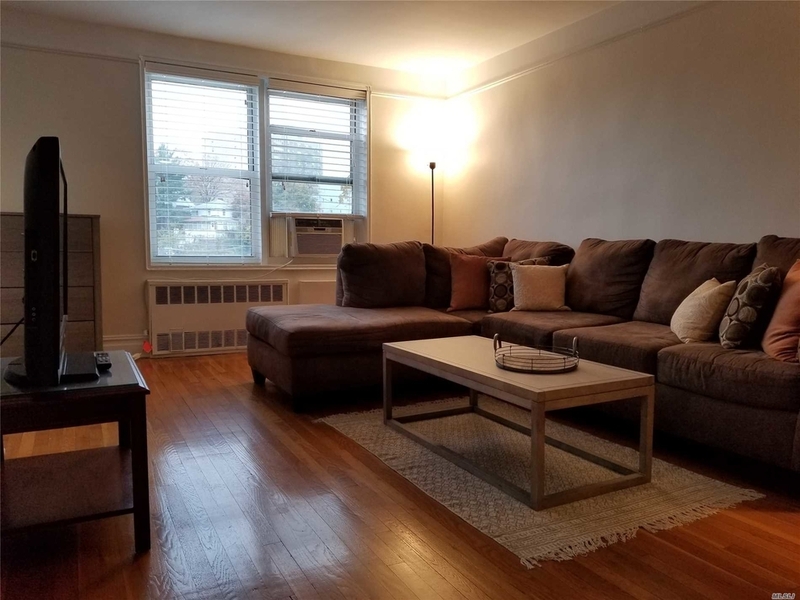 The Bronx might be too far away for some people, but if you are looking for great deals, with more space for the money you are spending, you should definitely check out the Bronx, as the borough has a lot of great gems laying around. Like these seven ones. Let’s start off with this 1 bedroom apartment for only $139,000. If you are only looking for an apartment for yourself, this could be a good fit. 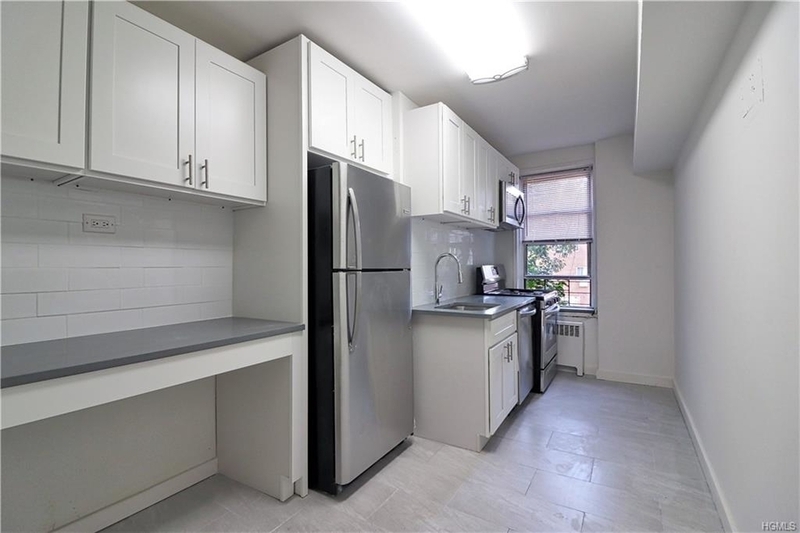 Located in Pelham Parkway, this 1 bedroom apartment is fully renovated, comes with stainless steel appliances, and it is listed as 800 square feet. Meaning, you get a lot for your money on this one if you are looking for space but you’re on a budget. Another great option for those on a budget, is this apartment. This is a studio apartment going for $124,900. The apartment is located in a building built in 1960, the studio has been renovated and it comes with hardwood floors, granite countertops, stainless steel appliances, and so much more. Now the prices are increasing a bit, as we are looking at apartments a bit bigger. This, for example, is a 2 bedroom apartment built in 1951. The apartment is located in an elevator building with high ceilings, good natural light, renovated kitchen, and much more. The apartment is also located in a neighborhood where you’ll be surrounded by everything you’ll need. The next place up is a 3 bedroom apartment with 2 baths. If someone is looking for a good, family friendly apartment, this could be the one for you as it has tons of space. 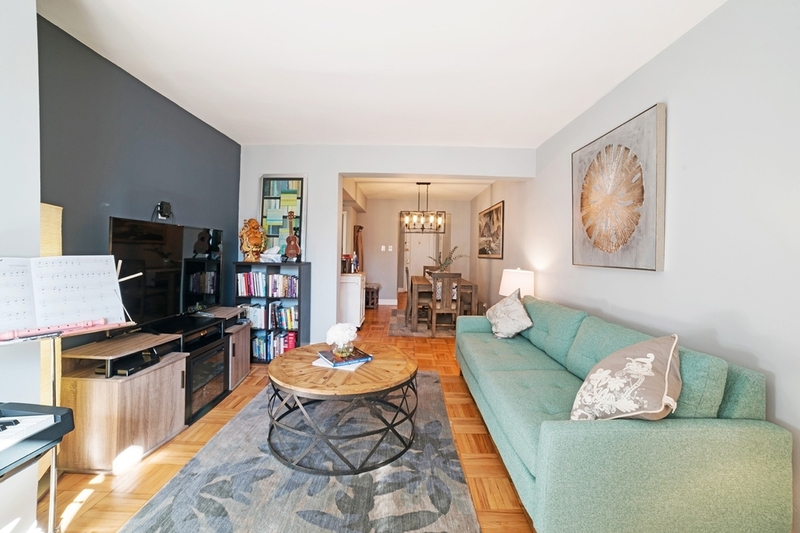 For $375,000 you can get this spacious apartment located on the top floor with a terrace, hardwood flooring throughout the apartment, in an elevator building. The building is also pet friendly! 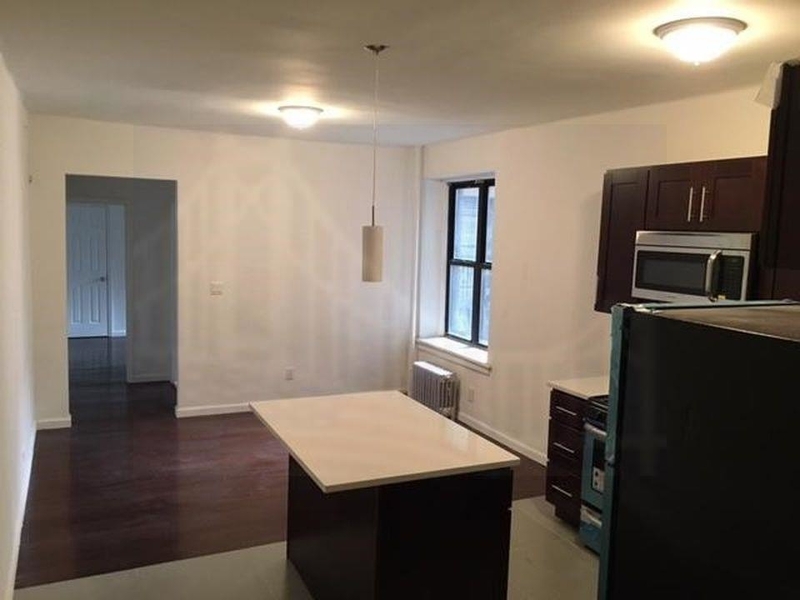 Located in the same building is another stunning 3 bedroom apartment with 2 baths. 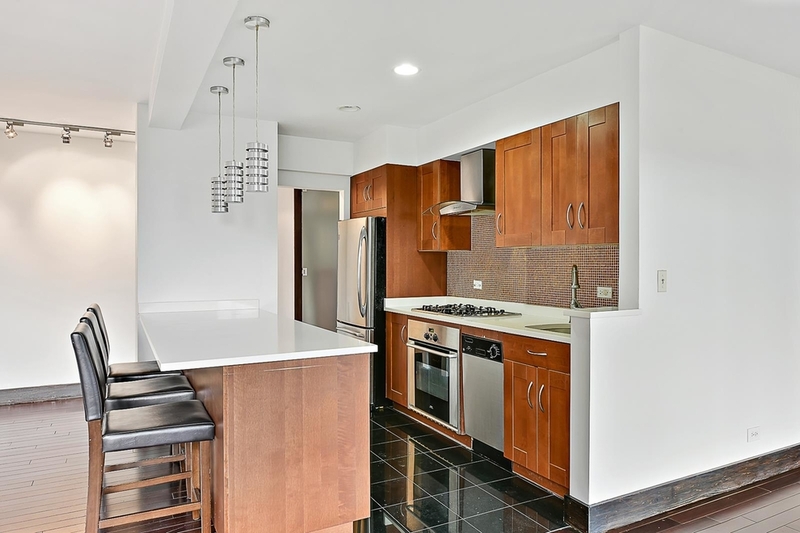 This place is modern, has a sleek design with Brazilian cherry wood floors throughout the apartment. The kitchen is an open planned kitchen, with stainless steel appliances. There is also a terrace for those who enjoy those kind of perks. The apartment has the same building features as the apartment listed above. Looking for a house and not an apartment? Look no further. We actually have a house for under $400,000 by a dollar! For $399,999 you can get this stunning house at City Island. 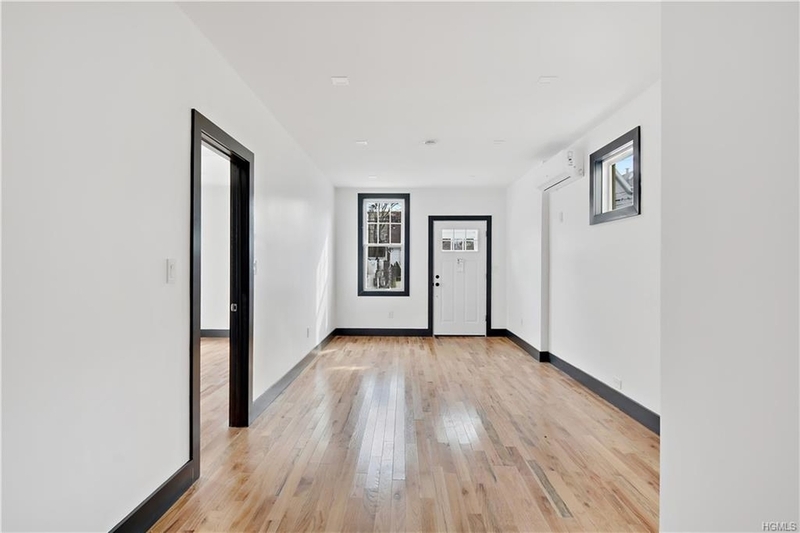 The house as 3 bedrooms, 2 baths, is fully renovated and move in ready. Absolutely worth checking out if you are in the market for a house. This might be one of the better deals, as for only $175,000 you can get a 2 bedroom apartment listed as being 950 square feet! 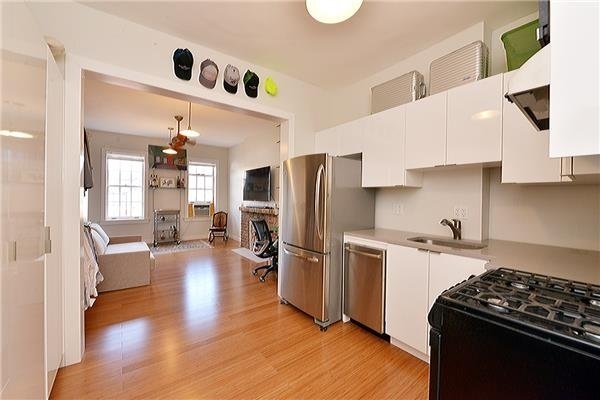 Not only do you get a lot of space for your money, but you also get a fully renovated apartment with wood floors and new stainless steel appliances.